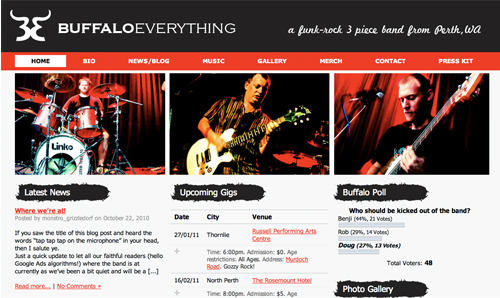 Design & development of a local Perth rock band's website - including theming in Wordpress. 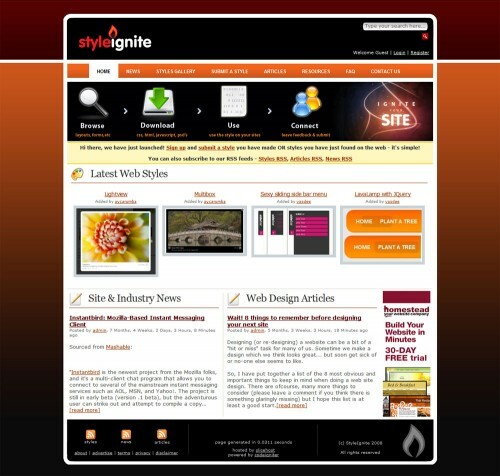 Design and development of the Posted and Posted Lite iPhone applications. Posted allows you to track your deliveries and currently supports over 180 companies including Fedex, USPS, UPS, TNT, DHL, Australia Post and many many more. Design and development of statuso website (including theming it in Wordpress). 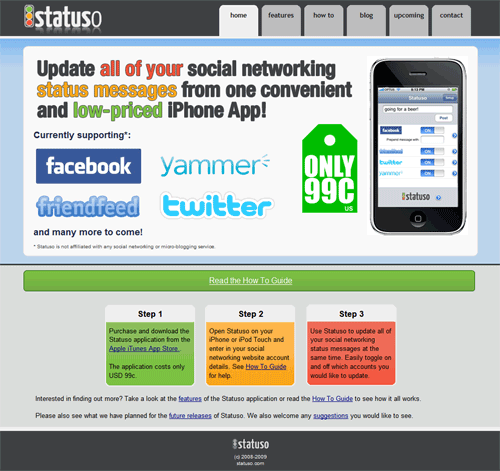 Also collaborated on the design and development of the Statuso iPhone application. 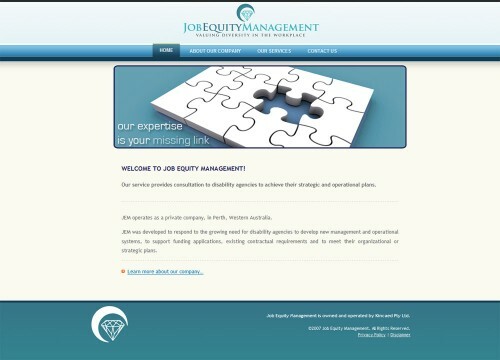 Design and coding of iconPot website. Design, coding of threadler website. Design and development of threadler application. Vector text-based logo for new web forum application. Design, coding and back-end development of a popular web 2.0 humor site which was even featured on the popular technology blog TechCrunch. 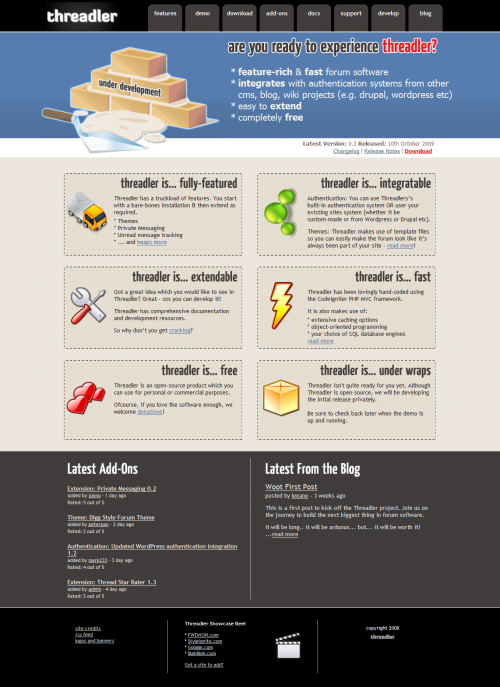 Note: This website has been decommissioned. 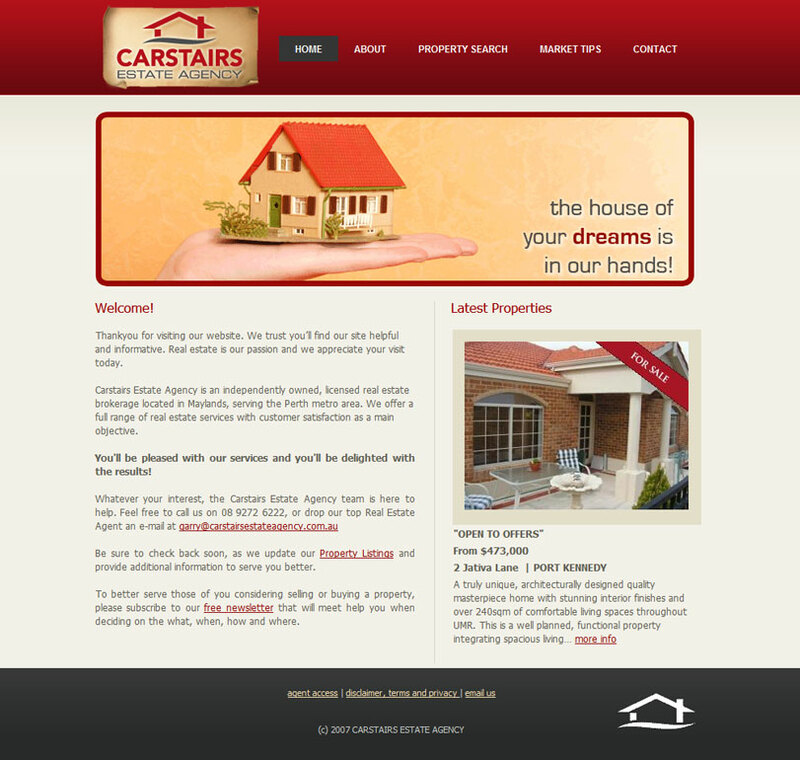 Design, coding and back-end development of a CSS and Web Development resource site. Vector logo design for CSS and web design website. Business card design for a local company. Design, coding and back-end development of a local Real Estate Agents website. 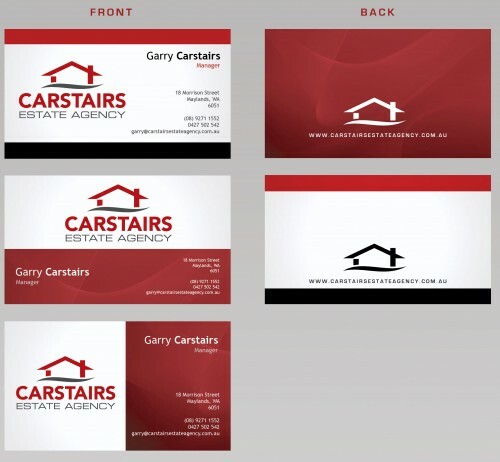 Business card concepts for local real estate agency. Vector logo design for web2.0 style uptime monitoring website. 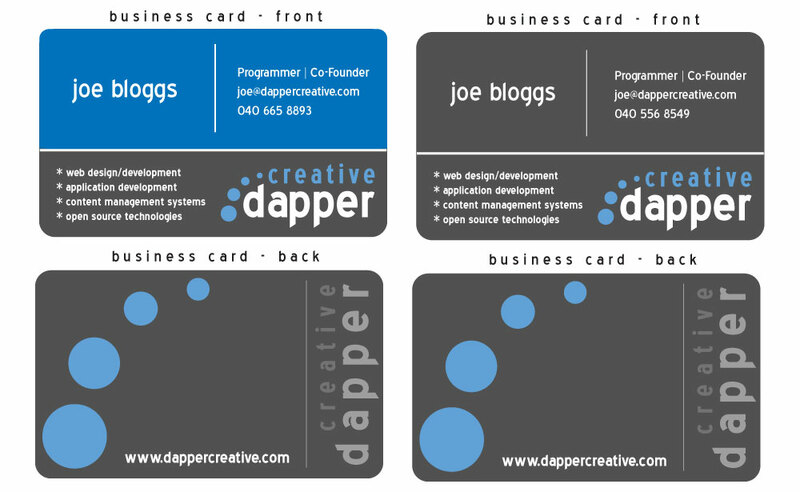 Business card design for a local web development company. 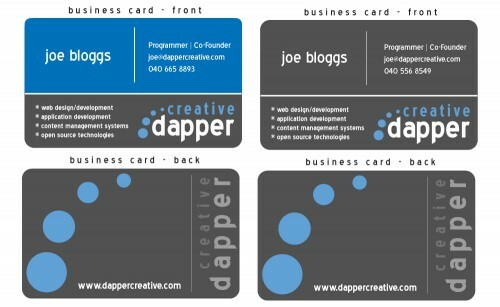 Vector logo design and business card design for local web development company. Vector logo design for a website.